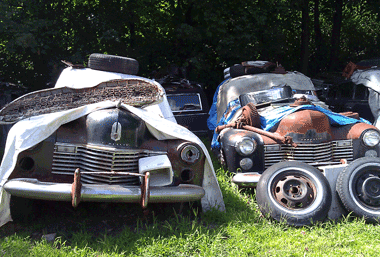 We have junked over 350 Cadillacs. 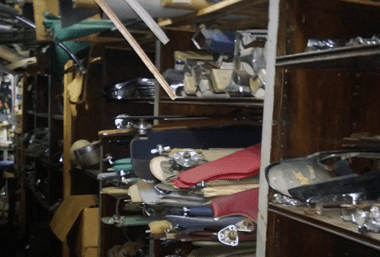 Gately Cadillac Restoration has saved hundreds of old Cadillacs over the years. Our goal has been to preserve Cadillac history. 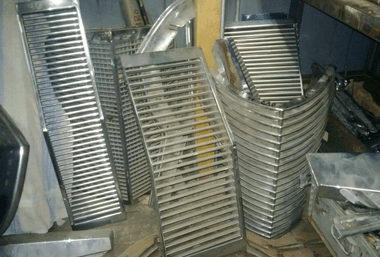 If your Cadillac can't be saved we will put the parts to good use to save other vintage and classic Cadillacs. Looking to sell your old Cadillac quickly, give us a call. We will pay a fair price for your vintage or classic Cadillac. We will give it new life by fixing her up or parting her out. Either way we will bring your Cadillac new life. Give us a call before you junk your old Cadillac. We are fair on pricing. 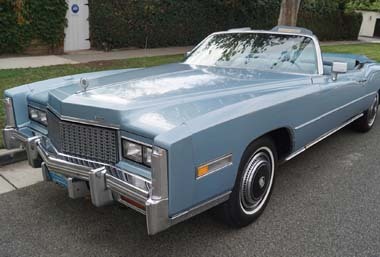 Gately Cadillac has many convertibles and coupes, some odd Cadillac limos & hearses, thousands of moldings, lights, grilles, bumper sections, molded door panels, dashboards, glass and interior trim, all mechanical components, switches, engines, transmissions, steering & brakes. Over 75 complete Cadillacs in my graveyard, rusting in peace, and more than 300 Cadillacs parted out and warehoused in downtown Boston. In the event your Cadillac part needs to be ordered, we require a deposit in advance. In order to hold the part for you till pick-up or delivery we may require a deposit for the item. Please call before making a deposit and verify we have the part in stock.